Tashi spies on Xian’s every move. In front of his men, Xian seems dangerous, even sadistic, but Tashi discovers a more vulnerable side of the enemy commander — a side that draws them to Xian. When their spying unveils that everything they’ve been taught is a lie, Tashi faces an impossible choice: save their country or the boy they’re growing to love. 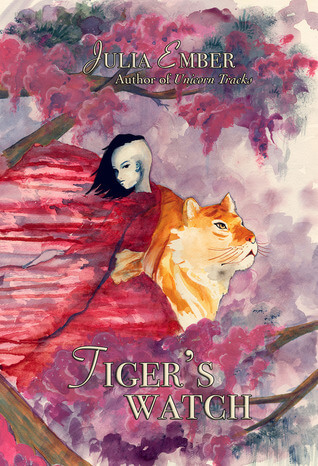 Though Tashi grapples with their decision, their volatile bonded tiger doesn’t question her allegiances. Katala slaughters Xian’s soldiers, leading the enemy to hunt her. But an inhabitor’s bond to their animal is for life — if Katala dies, so will Tashi.